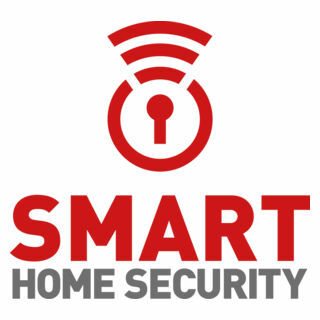 Smart Home Security specialised in self-monitoring, wireless security alarm systems using technologies specifically for your home, giving you and your family peace of mind. Find Smart Home Security on stand number 248, grid reference M5.  15% Discount (on orders made before 31st July and must quote Kent County Show 2017 when making appointment).